Happy anniversary to our readers! We’re excited that this edition marks two years of us supporting entrepreneurship across the MENA region. If you’re part of the ecosystem, you know that we’re on ground as much as possible, and that we’re talking to you in real-time via social media. But our work isn’t yet done- we want to draw in the outliers. There are tons of entrepreneurs (both new and seasoned) across the region who aren’t yet part of the ecosystem, and that means they are missing out on valuable mentorship, cross sector collaborations and business, and possibly even funding opportunities (that can scale an already profitable enterprise). So, all that being said, you know that by now that we apply our own methodologies: we’re built on a lean business model and operation, our entire team act as generalists wearing many different hats, and we growth hack our way forward. 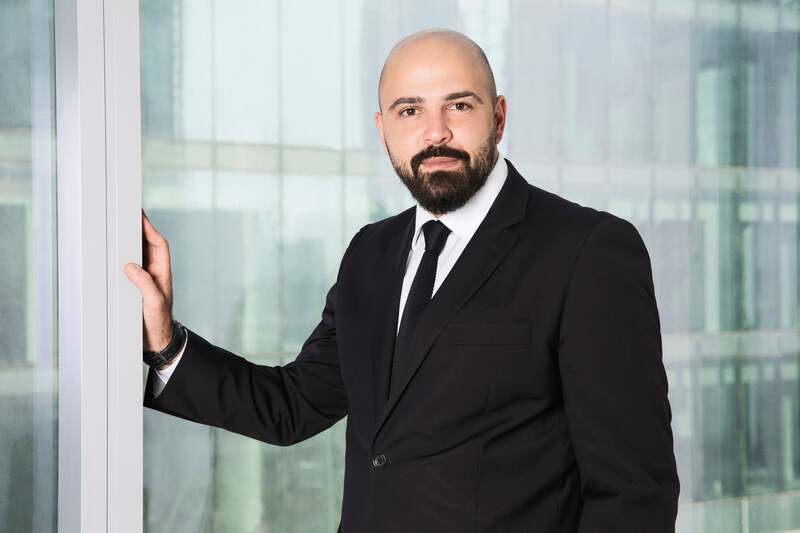 From a commercial perspective, for our two year anniversary, I asked the entrepreneur behind Entrepreneur Middle East, Wissam Younane, to talk shop (that’s him in our Trep Talk ME section below). Like all of the entrepreneurs we feature, he’s constantly learning and iterating our business model as we progress. There is, in my opinion, a lot to be said for our valued brand partners- MENA ecosystem entities and pillars who have supported us profusely by participating in our events and who have invited us to participate in their events over the past two years. Accelerators, incubators, investors, conferences, mentoring programs: we will continue to support you to our fullest capability across both print and digital, and further our already solid relationships. Regarding our crazy level of interaction online, we truly appreciate that our readers share our content via social media platforms and that you interact with us on those same mediums. We’re really proud that we’ve become the information outlet for ‘treps in this region, and we’re thrilled when you write to us with your achievements and your concerns. From our readership, the entrepreneurs across the region, we receive candid emails about funding struggles, funding wins, venture scaling, and new partnerships. Keep it up! We want to continue to be the MENA entrepreneur’s go-to point of contact. We’re here to get your stories out there, and help you get the recognition you deserve for your enterprising spirit, and tireless work. Q What have you learned from your clients over the past two years? A “First, a little extra care in knowing what they truly need can easily make them continue to spend, and to consider exploring further opportunities with your business. One example is that a client of ours wanted to fully cancel or pay half of the previously agreed amount for one of the spaces booked. With a two-minute phone call, we understood her concerns and managed to save the original contract amount. My second tip is that listening to the customer is essential. It’s something I have always done with my clients, and that is one of the reasons that they have never failed to support me when I started this venture [BNC Publishing] along with my partners. Third, sticking to the truth and principles of honesty in business is always the best option. This is simply that I never want to fall short on delivering what I say I will do, or even what I say I’m capable of doing in terms of client expectations and deliverables.